Craft beer is booming across Canada and in Ontario’s Southwest, it’s no different. In the last few years, more than a dozen new breweries have opened their doors across the region with their own unique offerings. Best of all, all the breweries compliment all the amazing flavours available from local producers, chefs, and farmers. 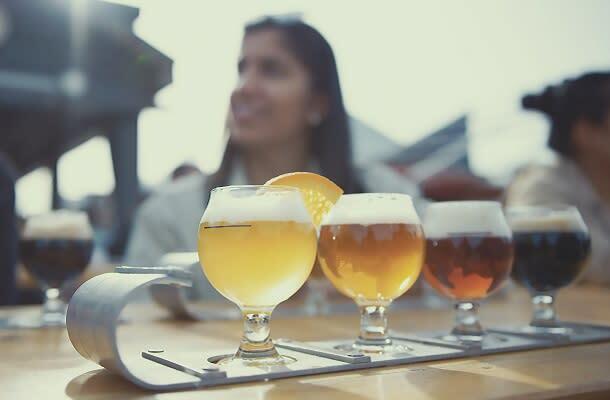 Indulge in the flavours of lovingly prepared culinary treats using fresh, local ingredients, tasty craft beverages, farmers&apos; markets, and our beautiful country side with these Brewery Discovery Routes stretching across Ontario&apos;s Southwest. From Ontario’s first brewery farm to craft breweries that are cooking up delicious brews with locally produced ingredients like honey, strawberries, and of course, hops, the craft beer scene in Ontario’s Southwest is truly locally inspired by the bounty of the region. The cherry on top is that the list of breweries keeps growing! Charlotteville Brewing Company, Rusty Wrench Brewing Co., Concession Road Brewing, Sons of Kent Brewing Co., Curley Brewing Company, and Powerhouse Brewing Co. have all opened in the last year! Click here to view the interactive map & full itinerary. To add in a truly unique experience, take a PedalPub London Libations craft beer tour. You&apos;ll get to pedal the PedalPub to multiple London breweries and enjoy private tastings at each spot! Make it a multi-day trip with an overnight stay at one of London&apos;s newly renovated hotels like the Park Hotel London located right downtown or DoubleTree by Hilton, that&apos;s a short walk from the train station. As the birthplace of whisky in Canada, the tradition continues today with a new generation of craft brewers and distillers. Learn about the history of Canadian prohibition and whisky as you experience the Barrels Bottles and Brews trail. 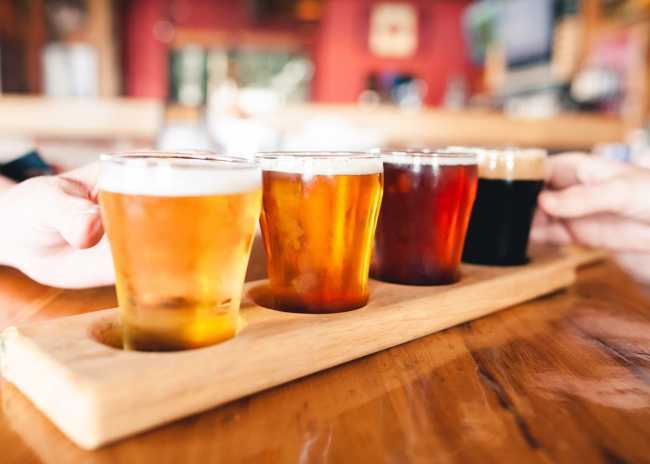 Enjoy a flight of craft beer or small batch ultra-premium spirits in Ontario&apos;s&apos; beautiful western peninsula. Want to check out the newest breweries on the trail? Visit GL Heritage Brewing Co., Sandwich Brewing Co., Chapter Two Brewing Co., and Stone House 1891. Want to take a guided tour of some of the breweries in Windsor? Try the Bikes & Beers cycling tour. Cycle through the streets of Windsor over a few hours sampling beers at local breweries and pubs. There&apos;s so much to discover here, you&apos;ll need to rest your head for a night or two and extend your stay; check out Holiday Inn & Suites - Ambassador Bridge or the Best Western Plus Waterfront Hotel. 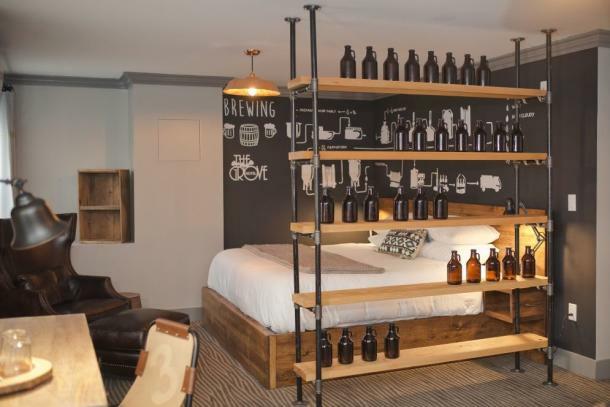 Or head out of the city to charming Kingsville and stay in the Craft Beer Room at the Grove Hotel; which is also home to a brewery!